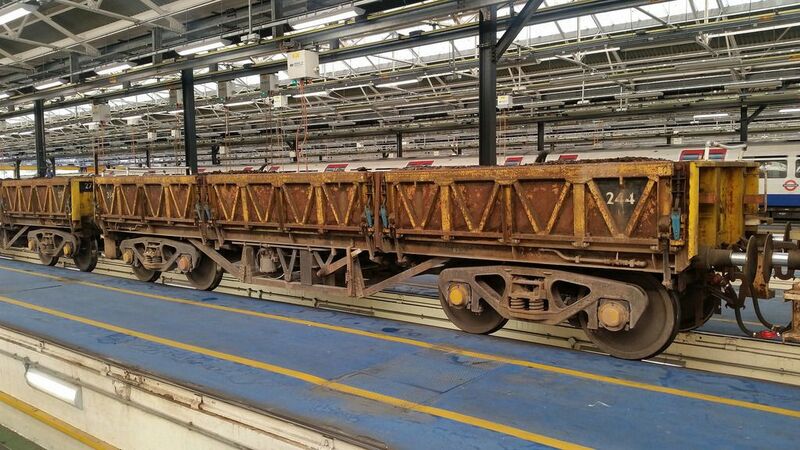 I'm seeking a good quality pic of one of the ex Turbot ballast wagons used by London Underground in their current form with the diagonal body strengthening. 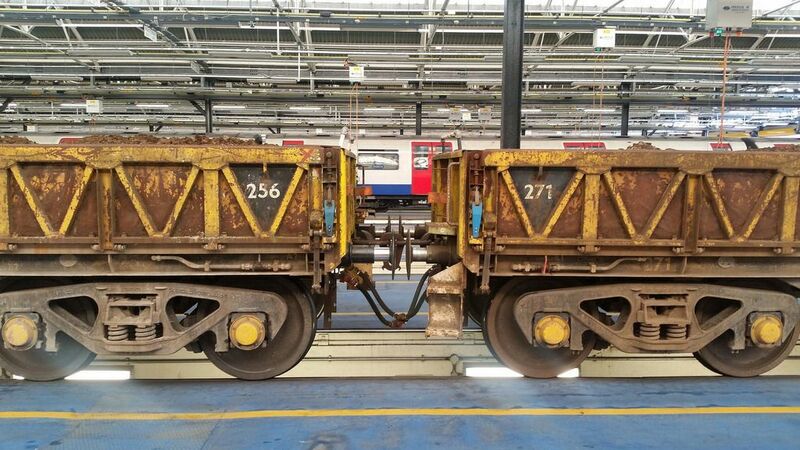 After a pic of a wagon rather an overall train shot. Would you have anything in your collection please or know someone that can assist?